L-R: Mette Riis Sørensen, Cecilie Wellember, Turið Elinborgardóttir. Cecilie Wellemberg, 21, Miss Rungsted Kyst, is Miss Universe Denmark 2015. 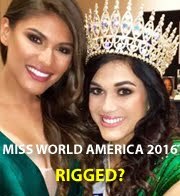 She will compete in the next edition of Miss Universe whose venue and place are still to be confirmed. Turið Elinborgardóttir, 20, Miss Faroe Islands, is Miss Earth Denmark 2015. She will compete in Miss Earth 2015 to be held in Vienna, Austria on December 5th. 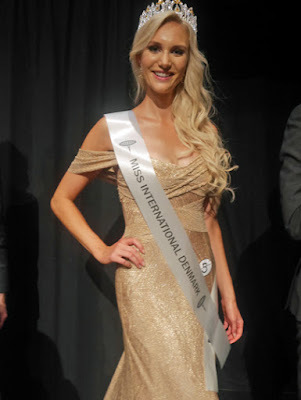 Mette Riis Sørensen, 25, Miss Østerbro, is Miss International Denmark 2015. She will compete in Miss International 2015 in Tokyo, Japan on November 5th. Silvija Vukovic, 25, Miss Frederiksberg, is Miss United Continents Denmark 2015. She will compete in Miss United Continents 2015 in Ecuador on September 12. The First Princess in Klaudia Parsberg, 23, Miss Vejle, and she will replace any of the above titleholders should one of them is unable to go to her respective international pageant. The First Runner-Up is Laila Karim, 20, Miss Nørrebro, who also won the Miss Photogenic award. Two contestants tied for the Miss Congeniality award: Nathalie Birkedal Nielsen, 24, Miss Gevninge, and Maria Andreasdóttir Sørensen, 22, Miss Vejen. The Top 6, from left to right: Mette Riis Sørensen, Klaudia Parsberg, Silvija Vukovic, Laila Karim, Cecilie Wellemberg and Turið Elinborgardóttir. Turið Elinborgardóttir, Miss Earth Denmark 2015 and Miss Critical Beauty Denmark. 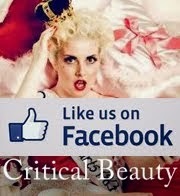 Critical Beauty is a proud media sponsor of the pageant, and as the winner of CB photo contest, Turið received over $500 worth of gifts, a sash and a bouquet of roses. 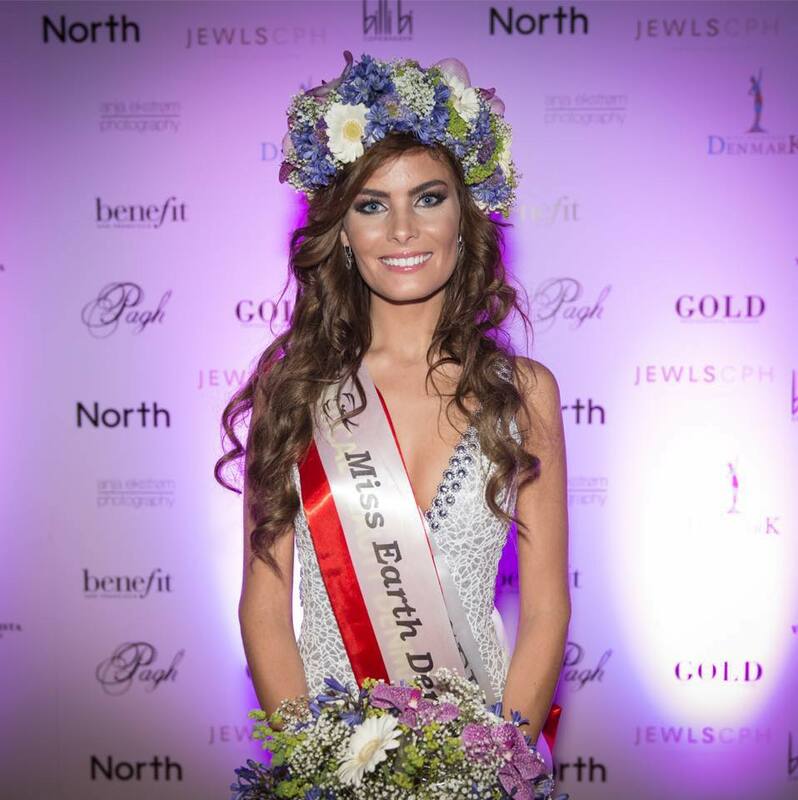 Twenty-five young women competed in the first national pageant for Miss Universe Denmark under a new directorship led by Anders de Voss of ADV Productions ("Face Of Denmark"). 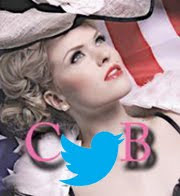 The co-hosts for the show were British male model Rob Evans and former Miss Universe Zaklina Sojic. Among the judges included Miss Earth 2009 Larissa Ramos Tramontin and Rafa Delfin, director of Critical Beauty.